🚀 Blockchain Adoption Uncovered by Forbes as Billion Dollar Companies Buy In to Drive Technology 🔥 How to Create Your Own Cryptocurrency and Why Would You Want to Start 💎 SegWit Explained: What Is Bitcoin's Segregated Witness? 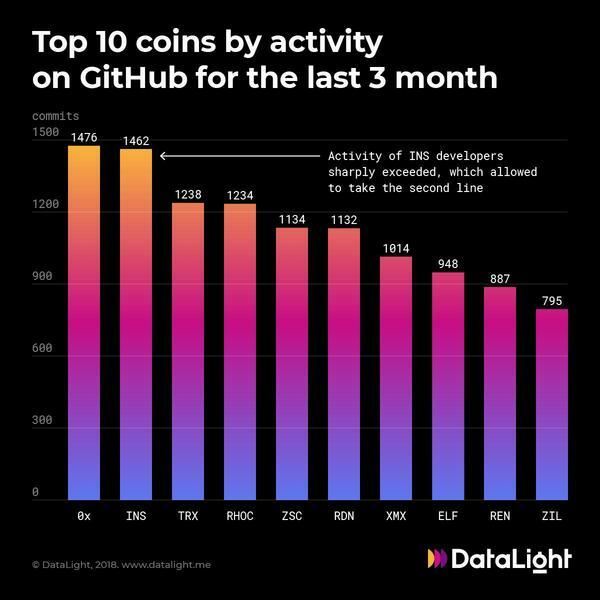 A new DataLight study, which focuses on GitHub activity over the last three months, reveals that 0x (ZRX) keeps its first place with 1,467 commits on the platform. 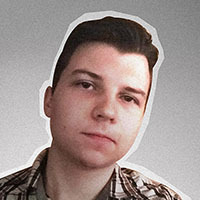 0x is a protocol which is specifically designed for building decentralized exchanges. As of now, the ZRX token is sitting at 32nd place on CoinMarketCap with its price barely exceeding $0.50. As expected, Tron (TRX) is also among the leaders, but it only lands in third place with 1,238 commits, lagging behind INS Ecosystem (INS) that nearly managed to make it to the top after scoring 1,462 commits in three months. RChain (RHOC), Raiden Network Token (RDN) and XMax (XMX) also made it to the abovementioned list along with four other coins.